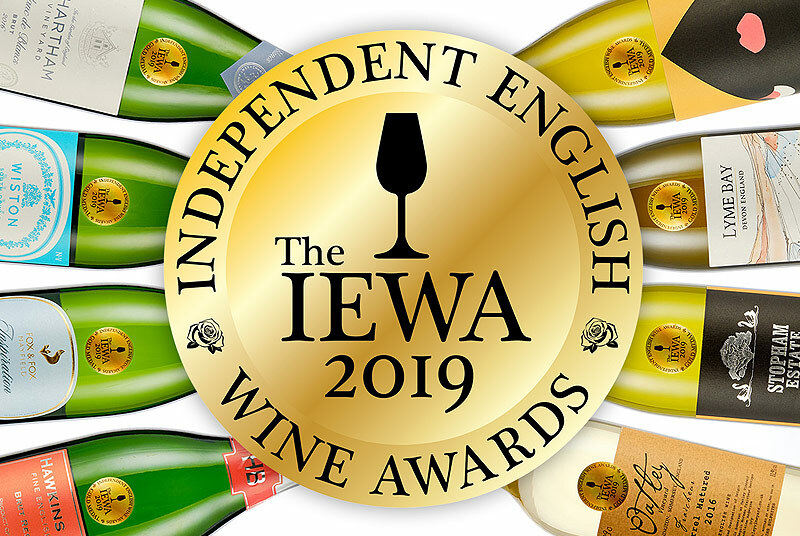 With the Vineyards of Hampshire Festival fast approaching on Sunday 23rd July, I thought it would be a perfect time to look at this eclectic group of English wine producers in one of the country’s most exciting regions. 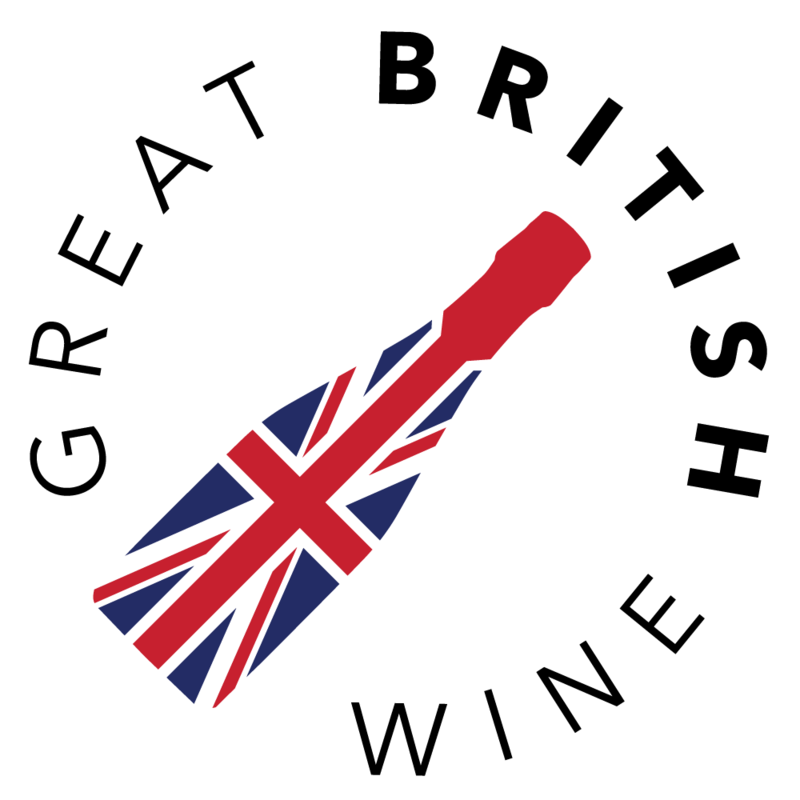 Over the last year, the Great British Wine team have been very active in the Hampshire region; visiting producers and attending events organised by the group. 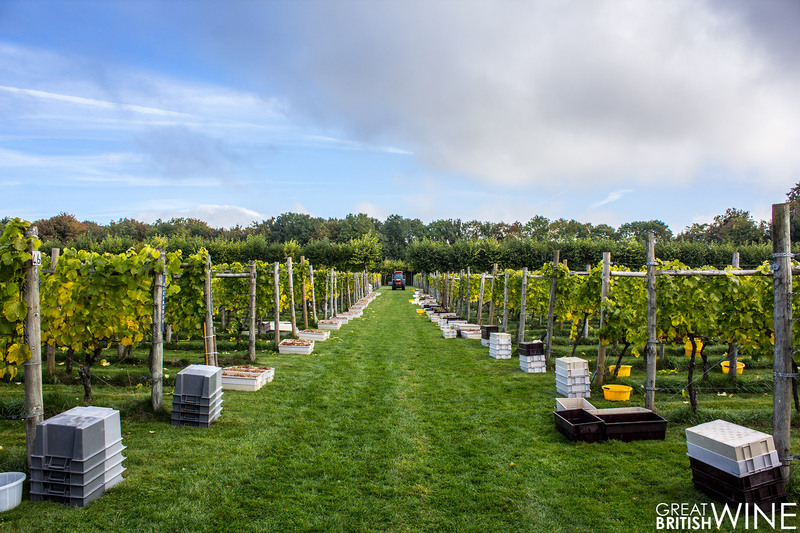 Formed five years ago, the members of Vineyards of Hampshire share resources and hold events to promote the collective efforts of the group. 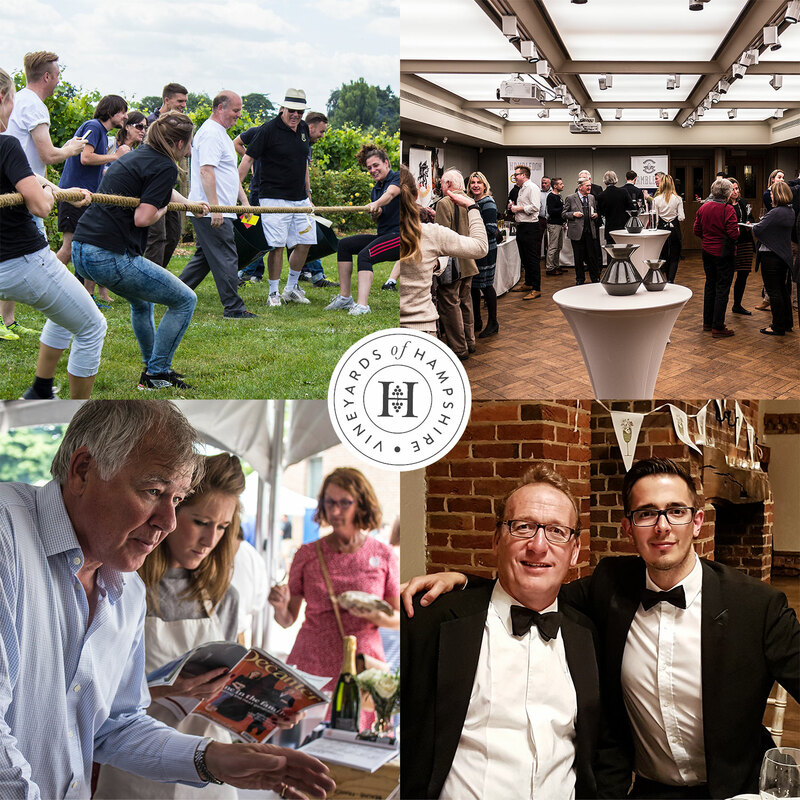 From tasting events to social activities like the Hampshire Vineyard Olympics and the Vineyards of Hampshire Gala Dinner, give this group an excuse to get together and open a mass of English Sparkling wine bottles, and they will! So below, after a small montage of some of the events that I’ve had the pleasure to attend over the last 12 months, you will find a profile on each producer as well as links to find out more and my standout wine from each. Tickets for the Vineyards of Hampshire Festival on Sunday 23rd July 2017 can be purchased here for £10.00. An impressive 30 acres of vines are spread across three sites as part of Cottonworth Farm, a long established organic arable farming operation spanning over 1,000 Acres and four generations of the Liddell family. 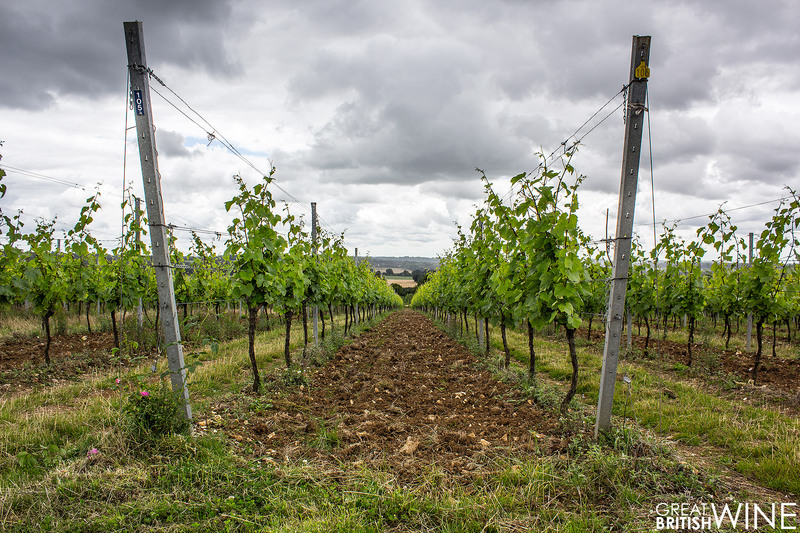 As with 7 of the 8 VoH members, the focus English Sparkling Wine, so the vine plantings are the usual varieties of Chardonnay, Pinot Noir (and Precoce) and Pinot Meunier. 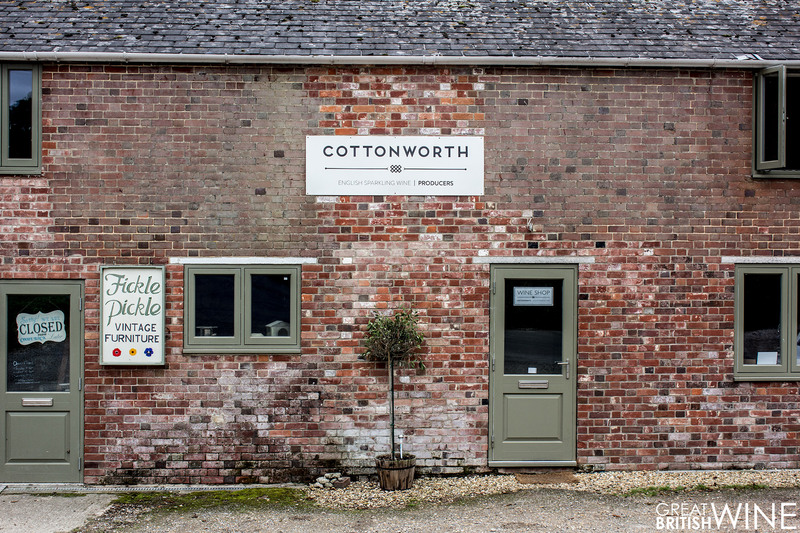 Like a number of vineyards in the area, Cottonworth is also a grower for fellow VoH member Hattingley, where Cottonworth’s own wines are made in conjunction with Hattingley winemaker Emma Rice. 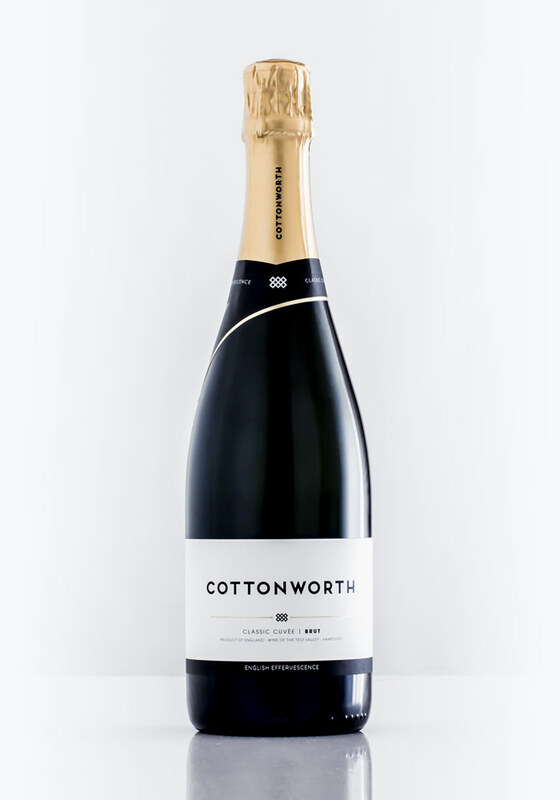 Proud winner of a Gold Medal at this year's International Wine Challenge, Cottonworth Classic Cuvée is a Non Vintage blend of the big three grapes. This wine is the very definition of a crowd pleaser. Its alluring golden tones and lively bubbles tempt you, whilst the ripe notes of apricot, hints of honey and pastry draw you in. This wine has a very soft and supple palate – the classic citrus acidity is there, but it’s tamed with soft stone fruit flavours and a perfectly judged dosage. This wine glides so effortlessly on the palate; it’s soft, supple, and just so very drinkable. 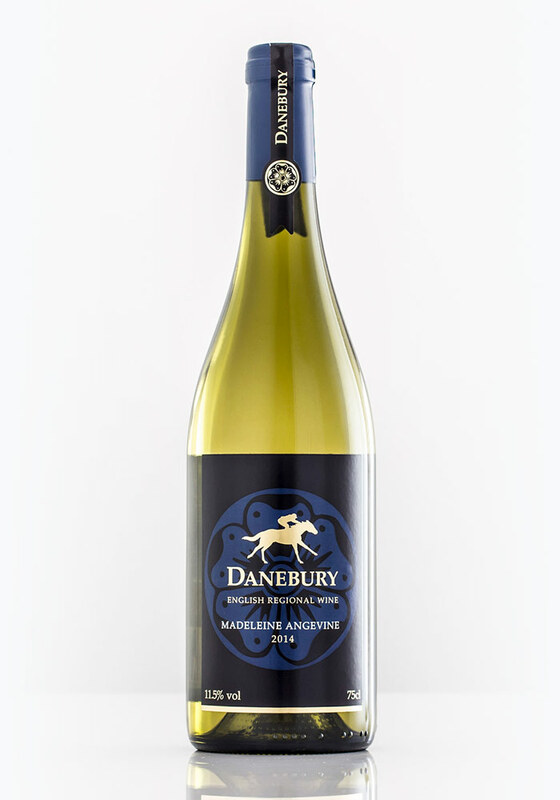 Situated near Stockbridge, Danebury Vineyards is a privately owned estate rooted in horseracing history. 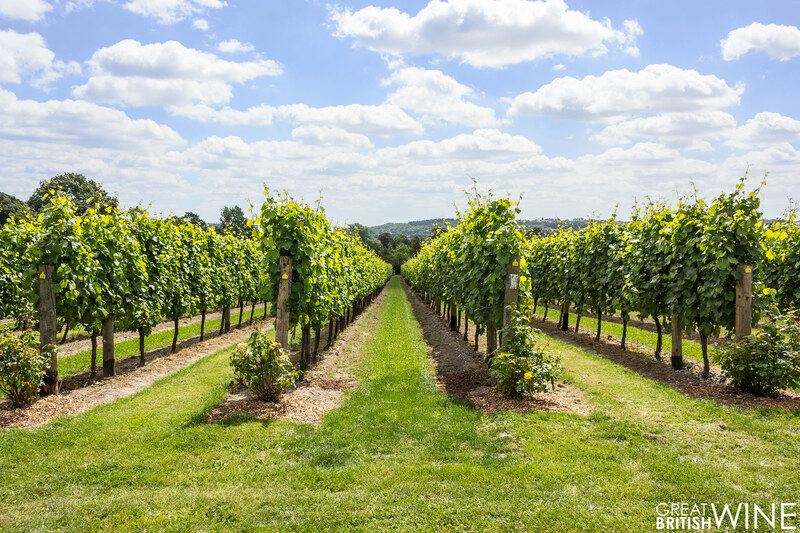 Unlike many other English Wine producers, they have remained focussed on the more traditional white grape varieties that had been popular in England in the late 80’s and early 90’s. The estate is owned by an Austrian family with a passion for clean, aromatic white wines. 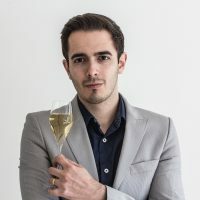 Their signature wine is a delightful Madeleine Angevine, however their Sparkling Cossack is also unique in the region in that it is made from Auxerrois Blanc and Pinot Gris and not the traditional Champagne varietals. One of the star wines of our Madeleine Angevine Spotlight Tasting a few months ago. The nose on this wine is delicate and aromatic with light white flower, lemon and slight white pepper notes. Perfectly poised on the palate; elegant and subtle with delightful texture. Mineral, fresh grass and green grape flavours with slight peachy hints. Salty minerality and dried herb notes on the finish, this crisp and clean Madeleine is a firm still favourite of mine and is delicious with a variety of seafood dishes. 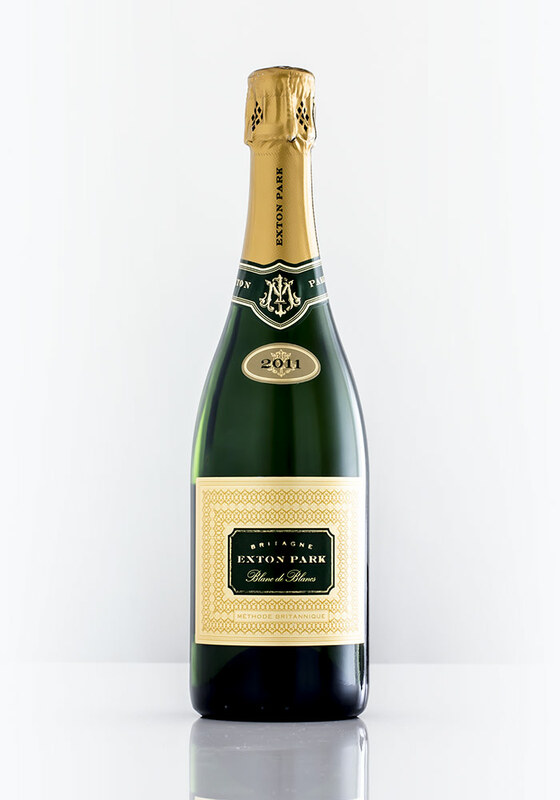 Set over 55 acres of stunning Hampshire landscape, Exton Park is one of the most picturesque vineyards in the country. Established in 2003, the vineyard was purchased by Malcom Isaac in 2009. It wasn’t until 2011 that things really started to take off when Malcom invested in the building of a state-of-the-art winery and hired Corinne Seely as winemaker. 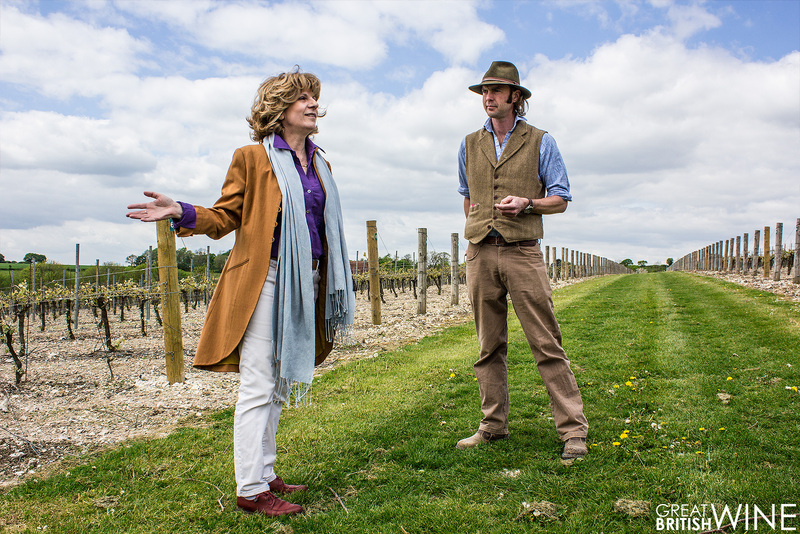 Corinne’s vision for pure and expressive wines led to the vineyard's first wines being released in 2015. 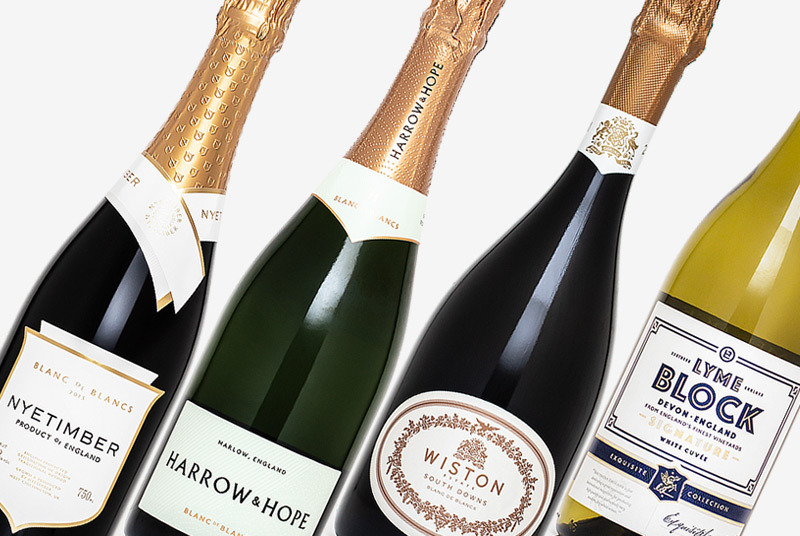 Much acclaim and awards have followed over the last couple of years, with particular recognition for the fantastic Blanc de Blancs and the unique Pinot Meunier Rosé – the only of its kind in England. Harvested from the oldest Chardonnay vines at the highest point in the vineyard. On the nose; fine, clean, elegant and pronounced are all words that come to mind. Citrus, crisp apple and baked bread. Perhaps most distinctive is the mineral character thanks to the chalk rich soils. On the palate there’s a delightful fusion of fresher green apple and citrus fruit clarity leading to a more rounded baked apple mid-taste. These flavours really linger, providing a vibrant profile with those ever present lemon citrus notes. It’s a beautifully expressive Blanc de Blancs, perhaps a little more vivid and fruit focussed than some. These qualities really help to makes this superb sparkling wine stand out. It’s not with exaggeration when we say that Hambledon is an English producer that has a legendary status. 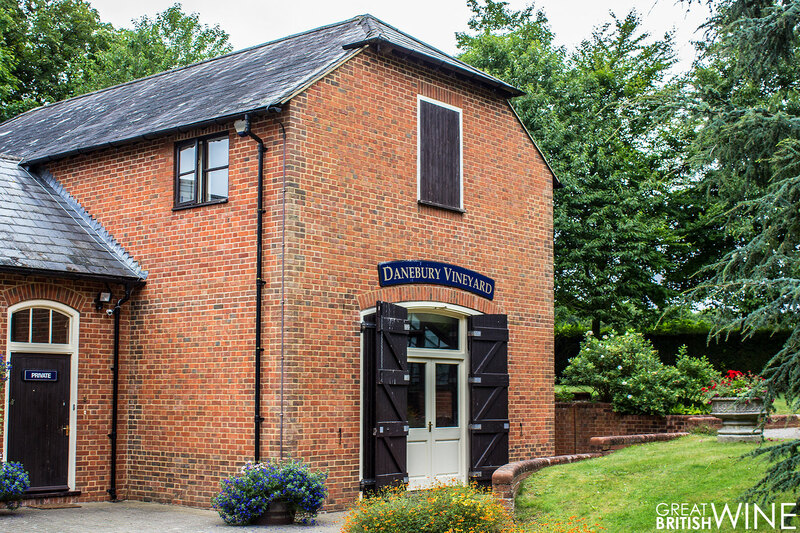 With history dating back to 1952, making Hambledon the oldest commercial winery in the country, it was in 1999 when Ian Kellett bought the vineyard that it started to undergo a huge transformation. 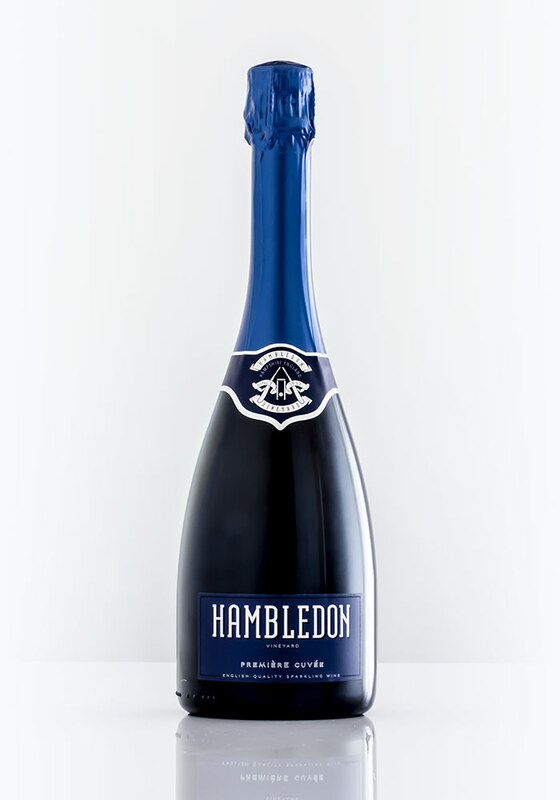 With replanting and rapid expansion in both the vineyard and the impressive gravity-fed winery, Hambledon has become a force to be reckoned with, producing bold and confident English Sparkling wines. A conscious decision to pursue Champagne-like richness through longer lees ageing and reserve wine blending has really helped to put the producers’ superb sparkling wines on the map. 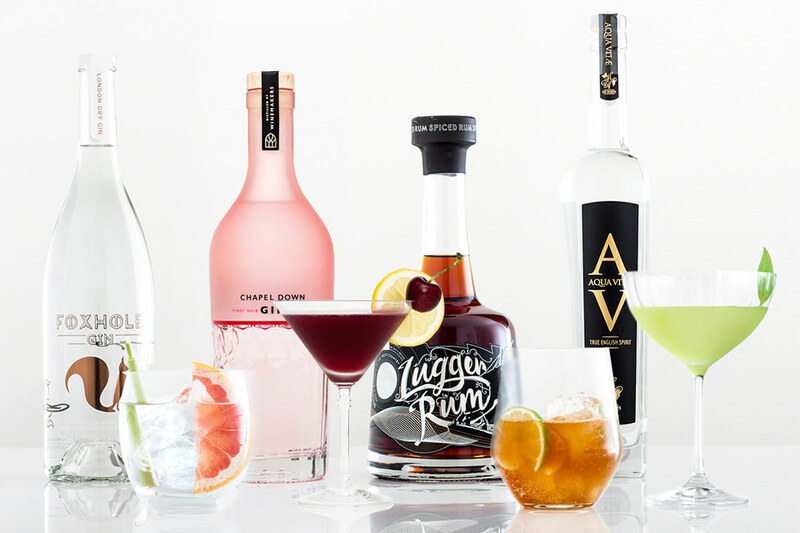 With ambitions to grow to an annual production of 1 million bottles and constant critical and institutional acclaim, Ian and the team have a huge amount to be proud of. Appearing as a wine with huge ambitions, the Hambledon Premier Cuvée impresses with its navy blue label and the sleek Krug-like bottle. Super fine bubbles and golden hues, the first impressions of what is inside the bottle do not disappoint! One sniff of this blind and you would absolutely believe you were drinking a top champagne from a big name producer. Rich biscuit and yeasty notes at the forefront, with baked apple, apricot and spice in the background. And then there’s the palate – the racy and vibrant acidity strikes through. Then a fusion of baked orchard and dried stone fruit flavours, with hints of orange peel and baked pastry. The overall weight and cohesion of this wine is fantastic, whilst its sublime length and complexity will never fail to impress. 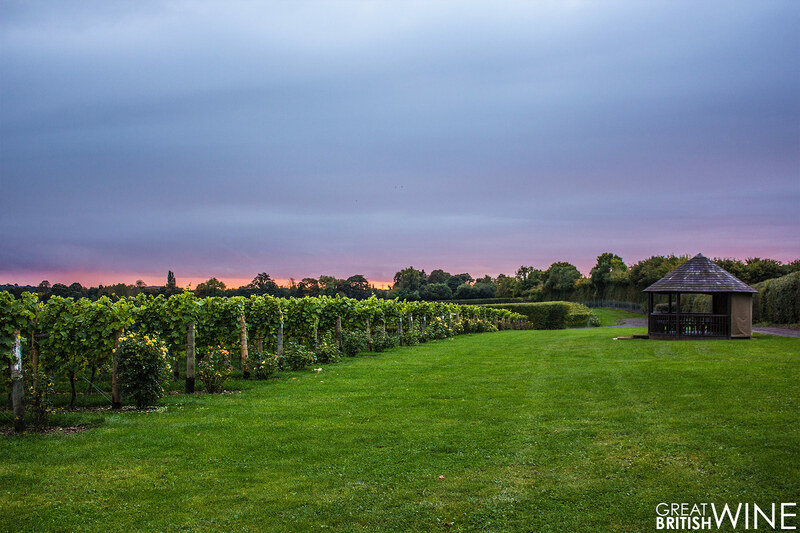 Hattingley Valley was established in 2008 with vineyards being planted under the watch of owner Simon Robinson. 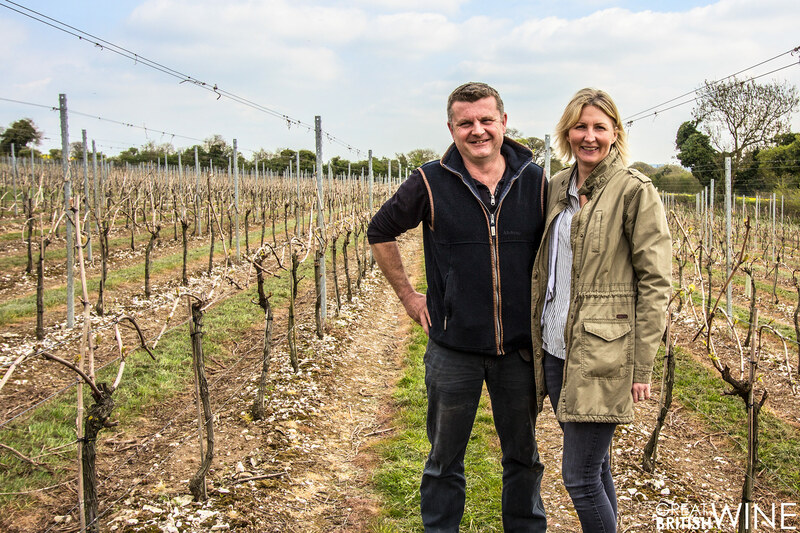 The winery team of Emma Rice and Jacob Leadley have emerged as two of the rising names in English Wine, thanks to a steady stream of award winning wines and a strong focus on expansion in both equipment and expertise. 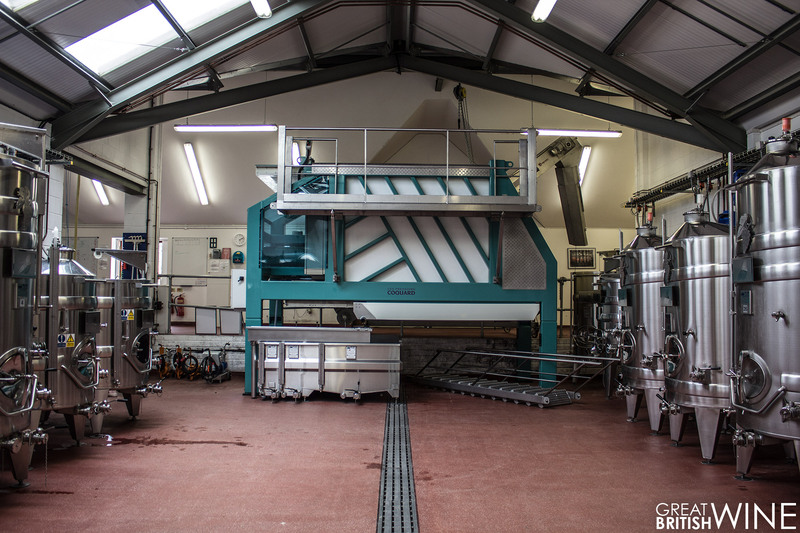 Hattingley is also the base for a large contract winemaking business to local growers of all sizes, including fellow VoH members and Cottonworth and Raimes. 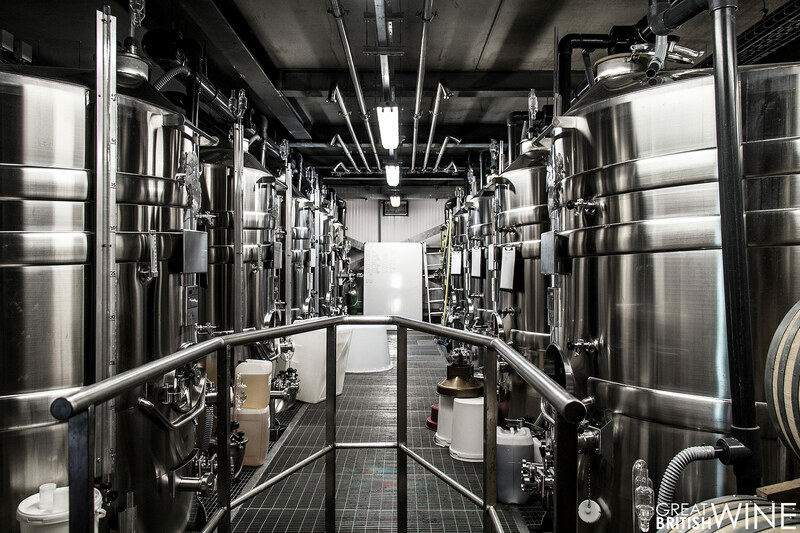 As well-being renowned for their excellent English Sparkling wines, the winery also produces a range of experimental products including Entice, a Bacchus dessert wine made in the ice wine process. 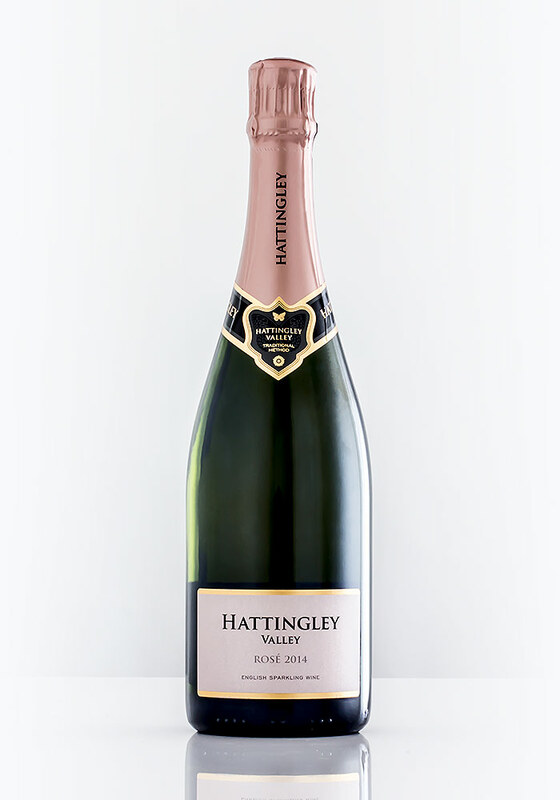 A brand new vintage of Hattingley’s Rosé, essentially a Rosé de Noirs made from Pinot Noir, (60%), Pinot Meunier (38%) and just 2% Pinot Noir Précoce. 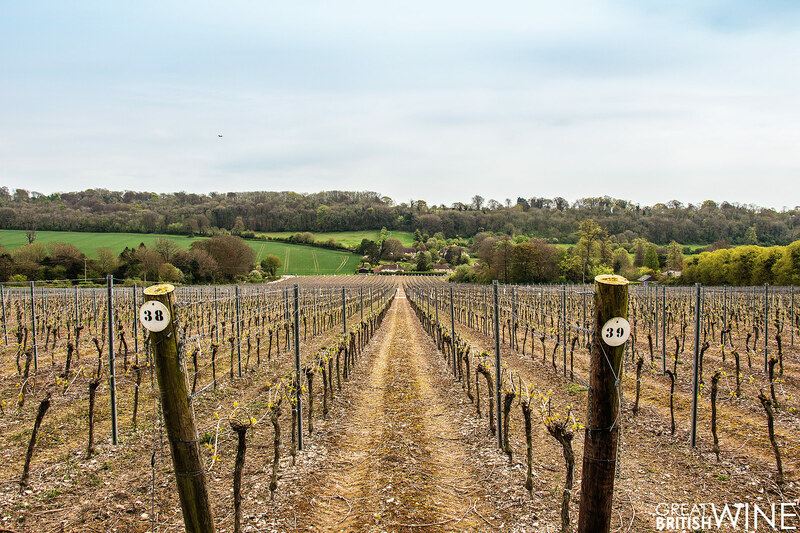 Originally destined to become a Christmas tree plantation, it wasn’t until 2004 that the first vines were planted at Jenkyn Place after consultancy revealed the land to be perfect for a vineyard. Further vines were planted in 2007 and 2010, and the vineyard has steadily grown a strong reputation for its superb and rich English Sparkling wines. Much of their success is also thanks to the winemaking expertise of Dermot Sugrue. 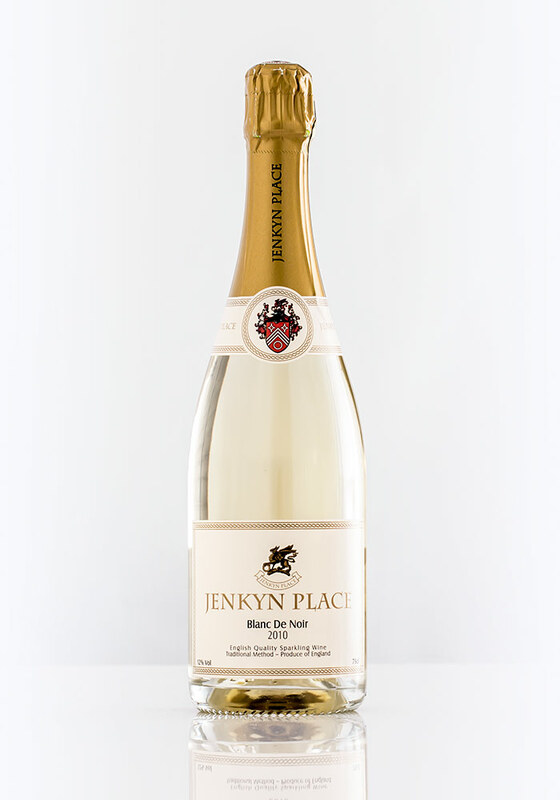 With the current crop of wine’s having a few years behind them (the Brut and Blanc de Noirs are 2010, and the Rosé 2009), the Jenkyn Place range is a great place to start if you’re looking for English Sparkling demonstrating impressive maturity and development. With a new vintage release of the Brut due imminently, it’s certainly an exciting time for owner Simon Bladon and his family. The Jeknyn Place BdN is a brilliant contrast to the youthful Raimes (see below). Whilst the colour is still relatively pale with slight golden hues, the nose is deep and savoury. The palate is where this wine particularly excels. Winemaker Dermot Sugrue’s trademark acidity is still shining through, but partnered with an accomplished and almost monstrous depth. A distinctive deep crushed almond character seasons the ripe raspberry and red fruit flavours. As broad and as deep as this wine gets, that acidity is what brings it all back together. A fascinating journey and, along with the Meon Hill, a great example of what maturity can bring to English Sparklng Wine. 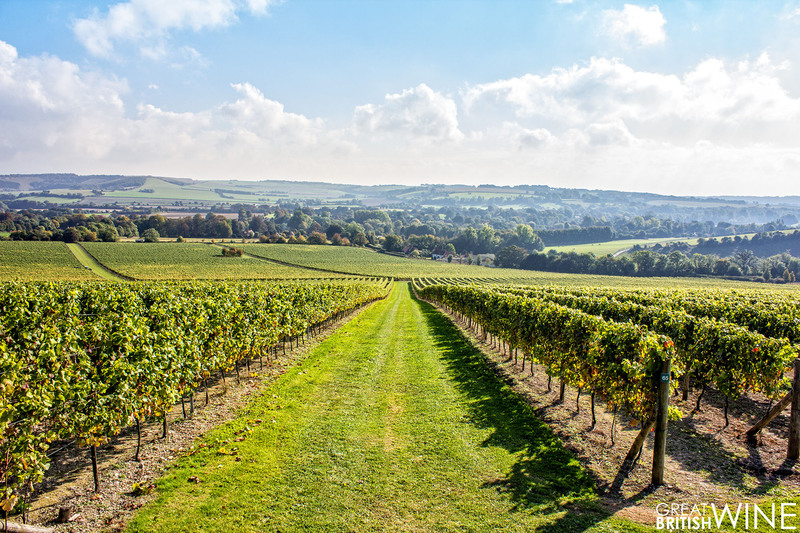 Where to Buy: Jenkyn Place, Hawkins Bros.
Meonhill is a 46-acre vineyard on Winchester Hill and was acquired by Ian Kellet of Hambledon Vineyard in 2014. 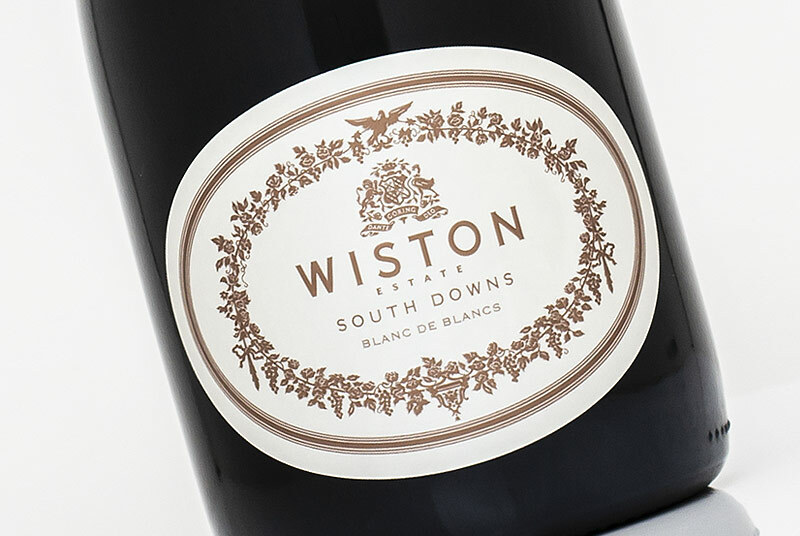 The vineyard specialises in long lees-aged sparkling wines and was founded by winemaker Didier Pierson in 2004. 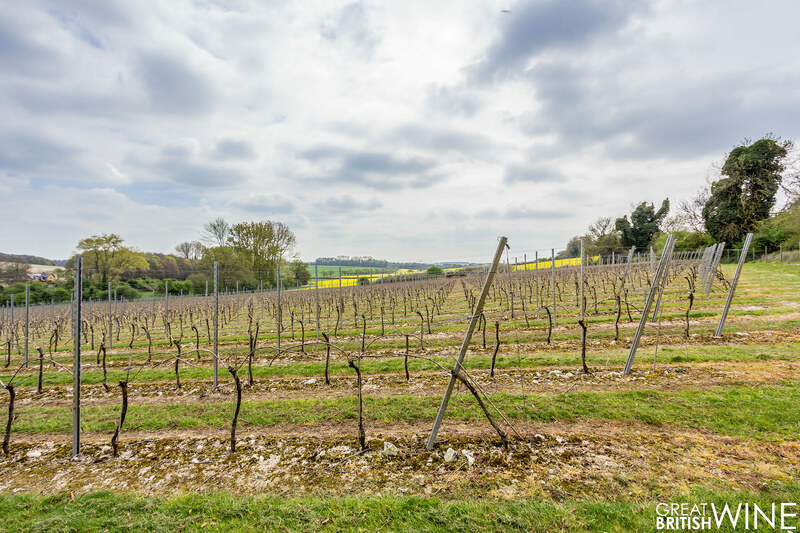 With its Champagne-like chalk soils and south facing slopes, Didier has crafted a range of fine sparkling wines combining the Hampshire terroir and the art of patience. 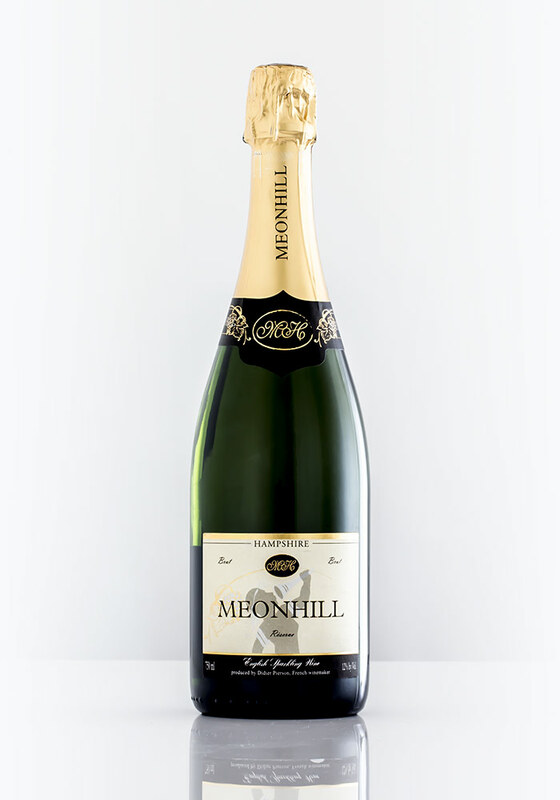 The Meonhill wines are some of the most mature and developed English Sparkling wines on the market, and as such will really appeal to those looking for something complex and captivating. Well this is really quite unique and a wonderful contrast to the many youthful 2014 English Sparkling wines on the market. A stunning aged wine made predominantly from the 2010 harvest, but also some 2009 & 2008 reserves. It is a blend of half and half Chardonnay and Pinot Noir. Pouring reveals the most golden coloured sparkling wine I’ve seen in England, demonstrating the wine’s age. Its bubbles are however no less forthcoming than other more youthful examples. Aromas of poached apricot and sweet nutty pastry (think Turkish baklava), hints of vanilla and warm spice. And the taste – dry and bracing with equal amounts of unctuous ripe stone fruit. The MeonHill’s best achievement? To deliver all this richness and texture for a little over £25. Truly unique! Where to Buy: Fareham Wine Cellar, Hawkins Bros. 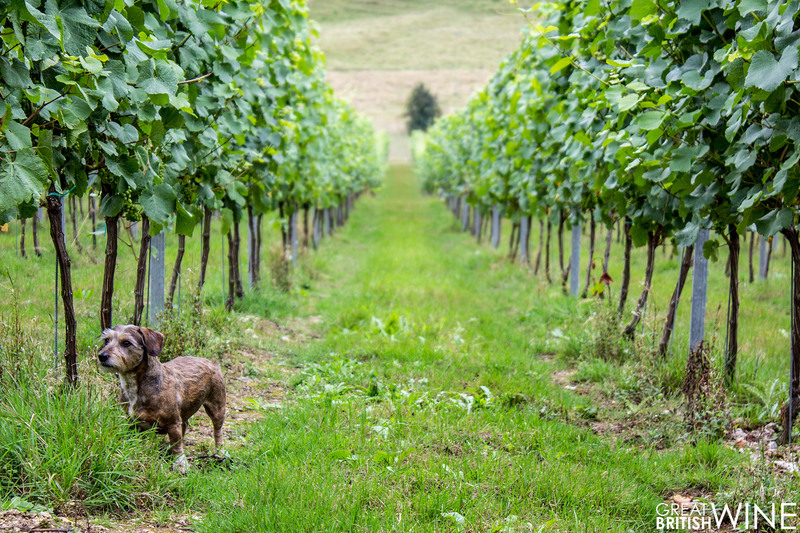 The newest member of the Vineyards of Hampshire family, Raimes English Sparkling is led by husband and wife team Augusta and Robert Raimes. Based on 1,500 acres of arable farmland, the Raimes’ took the decision to plant in vines 2011 with the intention of creating a more hands on family business for their daughters to inherit one day. Their delicious sparkling wines are made in collaboration with Hattingley Valley winemakers Emma Rice and Jacob Leadley. The inaugural vintage, the Blanc de Noirs 2013, went on to win great acclaim and the first 900 bottles were a quick sell-out. The 2014 vintage has just landed and already gathering similar acclaim, whilst a classic blend is due out later in the year in the form of the Classic Reserve 2014. Certainly a producer to watch! 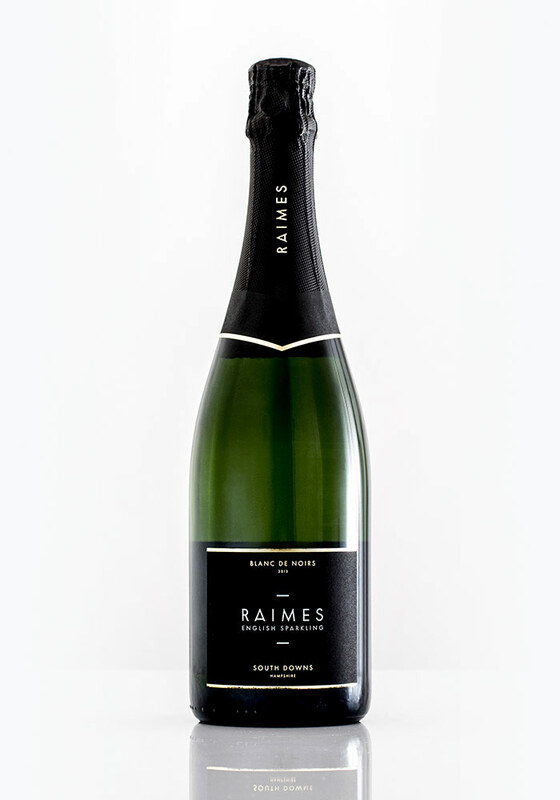 We were so impressed with Raimes’ first vintage of Blanc de Noirs 2013 and with our recent visit to the Raimes farm that we couldn’t wait for another taste. Sadly, the ’13 sold out so very quickly. The new 2014 vintage tempts in the glass with plentiful streams of fine bubbles leaving a cloud of bubbles resting on the surface. Pale golden colour with the merest suggestion of a warm hue from the Pinot. Sublime freshness on the palate – brilliant acidity with citrus and crisp red apple That warm enveloping red berry hug is still there with hints of pastry and a decadent creamy mousse. The wine feels slightly tight right now as it was only recently disgorged in April, but like the previous release it will evolve and blossom with a good 3-6 months more under cork. A bright and playful beauty!